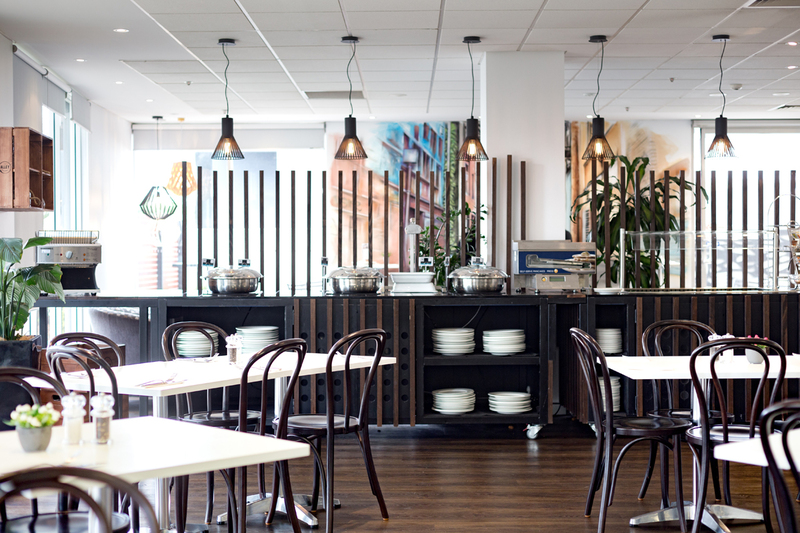 Upon first entering The Alley Bar and Grill, the restaurant is the very definition of a light and bright fit out. 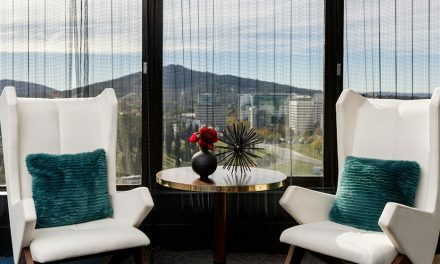 Located within the Pacific Suites Canberra Hotel, The Alley Bar and Grill is the perfect destination to enjoy meals with amazing flavours for a great price coupled with high-class service. 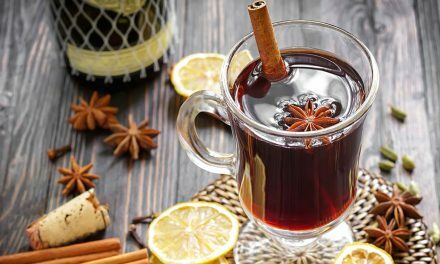 With a fantastic range of dishes from around the world, a small plates menu, cocktails and an affordable drinks menu, the experience at The Alley Bar and Grill is one of variety, quality, and affordability in the city. With Canberra slowly but surely settling into the spring weather and with summer fast approaching, the alfresco area is fantastic for those $5 beverages during happy hour Monday-Saturday. 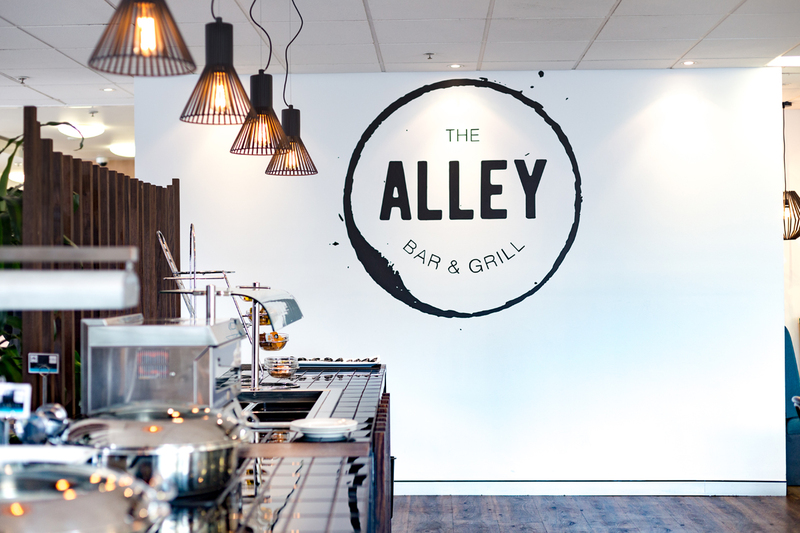 The best thing about The Alley Bar and Grill is that the facilities are not just for their hotel guests but for the whole neighbourhood to enjoy, whether it be for corporate breakfast meetings, lunch gatherings, or takeaway coffees. The launch of The Alley Bar and Grill’s spring ‘Food from the Heart Menu’ has seen a boom in the restaurant’s customer satisfaction. 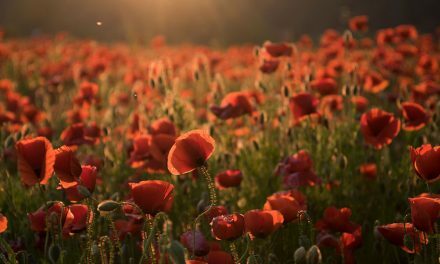 Each dish on the menu has been created by their talented chefs, using family recipes or traditional techniques from their home countries including Thailand, England, India, and Morocco. 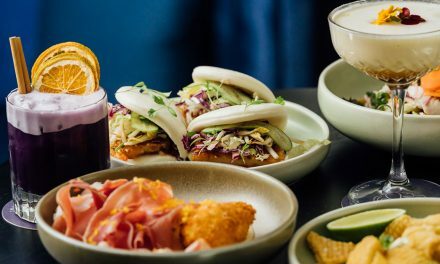 The Alley Bar and Grill have decided to play to their strengths and incorporate these dishes to reflect the cultural backgrounds of their staff by adding a bit of love and pride into each plate. The first dish we tasted was chef Oat’s Thai Chicken Salad. Oat has said that the Thai peang dressing takes him home to his family kitchen in Thailand. 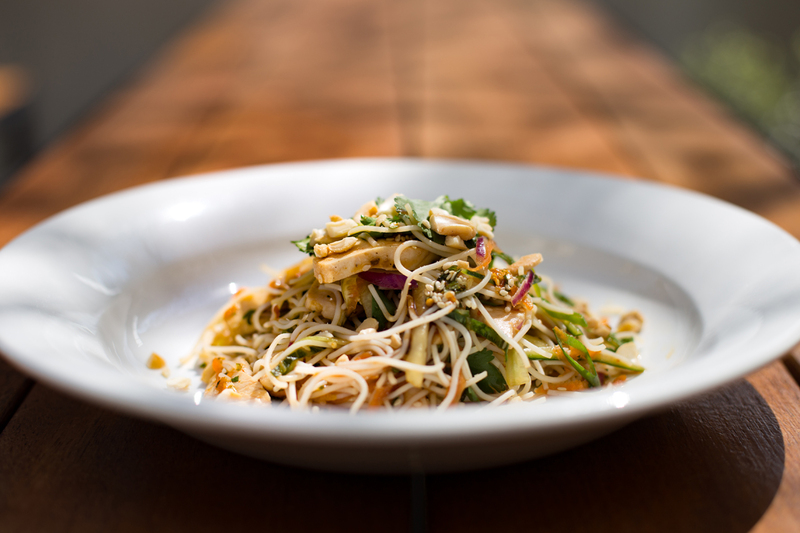 The rice vinegar, sweet soya sauce, Spanish onion, cucumber, shredded carrot, roasted cashews, lemongrass and coriander keep the dish fresh for spring dining. Paired with the vermicelli rice noodles, chilli for a bit of a kick, and perfectly poached sliced chicken breast makes this the freshest of dishes for the warmer months in Canberra. English Chef, David, has created his favourite Spring Lamb Salad from his hometown, which has a fresh and innovative take on the classic salad. The shaved lamb placed on top of the tower of minted, lemon zest freshness of coleslaw, gives a whole new meaning to this classic side. Being one of the main features of the dish, the coleslaw is David’s special secret which is well kept and well executed. The forever popular Butter Chicken was the next surprise to come to the table. Chef Anant’s Indian recipe is a family heirloom and has been shared throughout the generations. 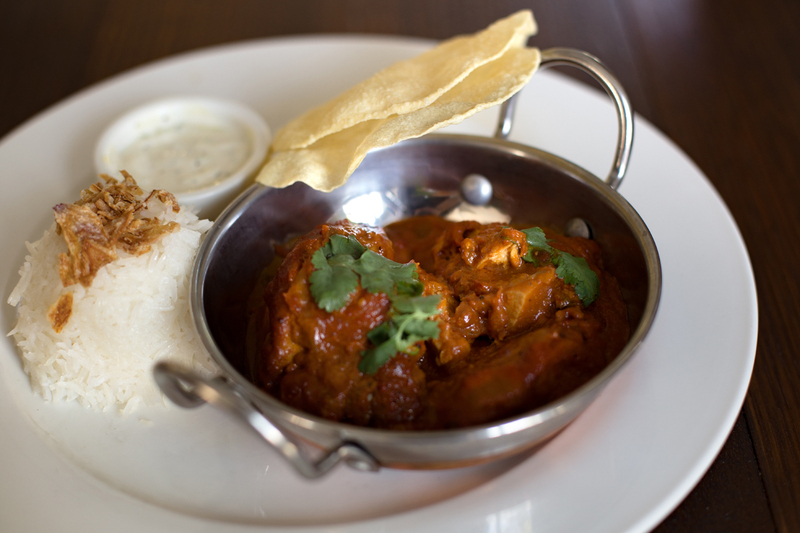 This butter chicken was an absolute delight, with the perfect combination of raita, rice, chicken and poppadum in one. 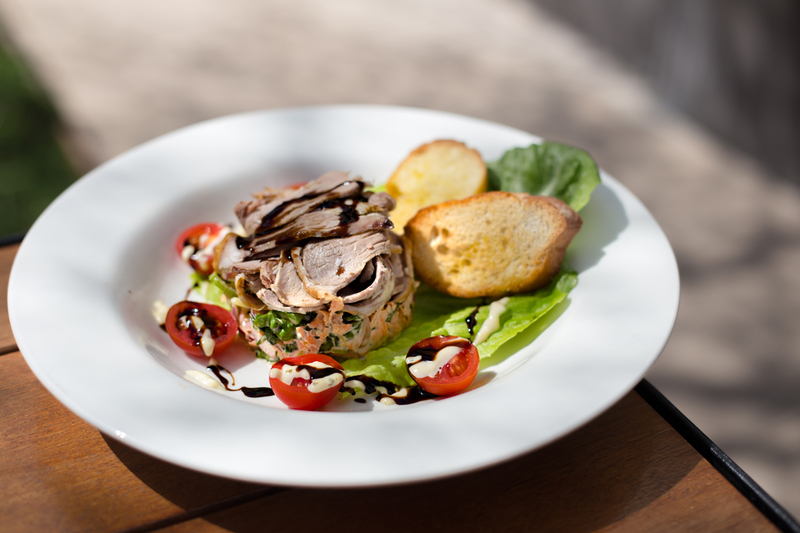 This dish is one of the restaurant’s most popular dishes – we can definitely see why the people love it! 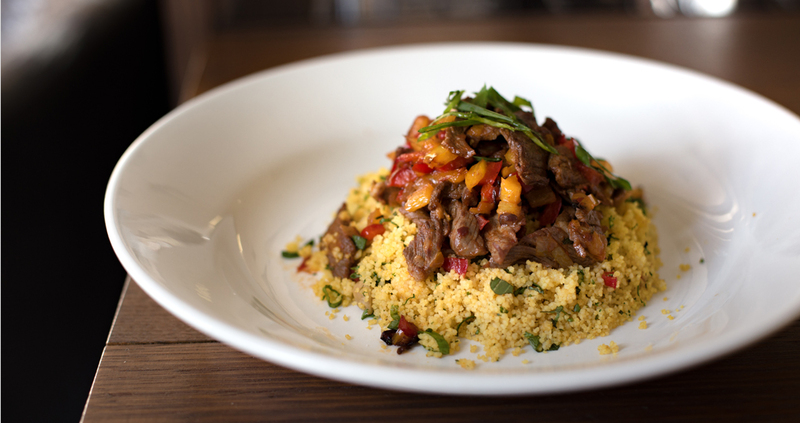 Executive Chef Jimmy was up next with his Moroccan Beef dish, which brings all the spices and flavours onto one plate. “I have brought a lot of flavours and spices into the dish including cumin, nutmeg, coriander and yoghurt, and then I let it marinate overnight with yellow and green capsicum and then mix everything with chicken stock-marinated couscous, chickpeas, turmeric and salt and pepper,” Jimmy said. The couscous is marinated in the stock to add the extra flavour so it’s not bland and dry like a lot of couscous dishes are. Jimmy’s father uses this blend of traditional spices, which keeps the couscous light and fresh while still being a hearty and warm dish, which is a fantastic edition. After tasting the whole ‘Food from the Heart Menu’ we were treated to some of the classic dishes that complement this menu, including steak and chips, lamb cutlets and chocolate mousse – the classics everyone craves. 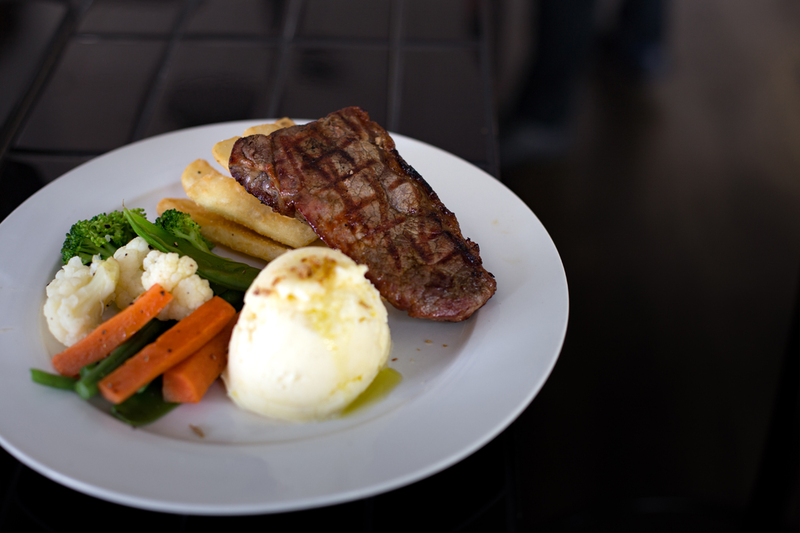 The Beef Sirloin Steak was served with crispy chips, steamed veggies and the creamiest mashed potato we have ever tasted. 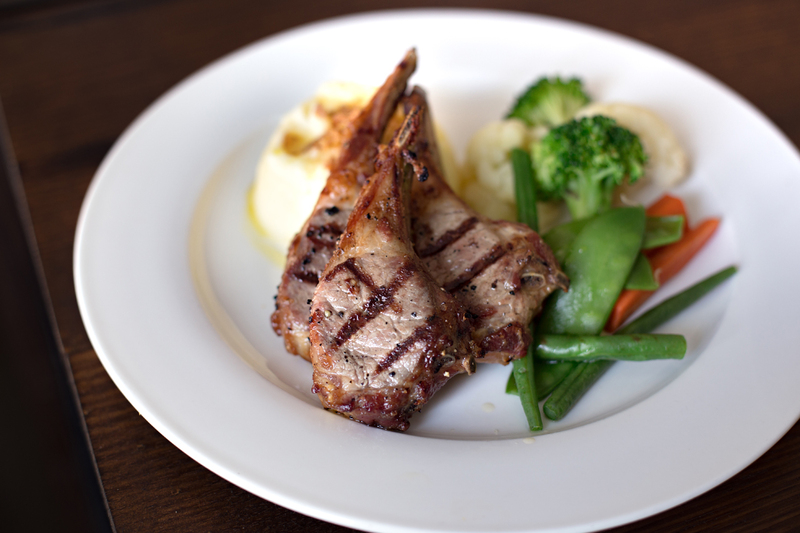 The ‘Grill’ part of the restaurant really shines through with this dish, as well as the special of the day we were treated to, the Lamb Cutlets, which was also served with heavenly mashed potato and steamed veggies. 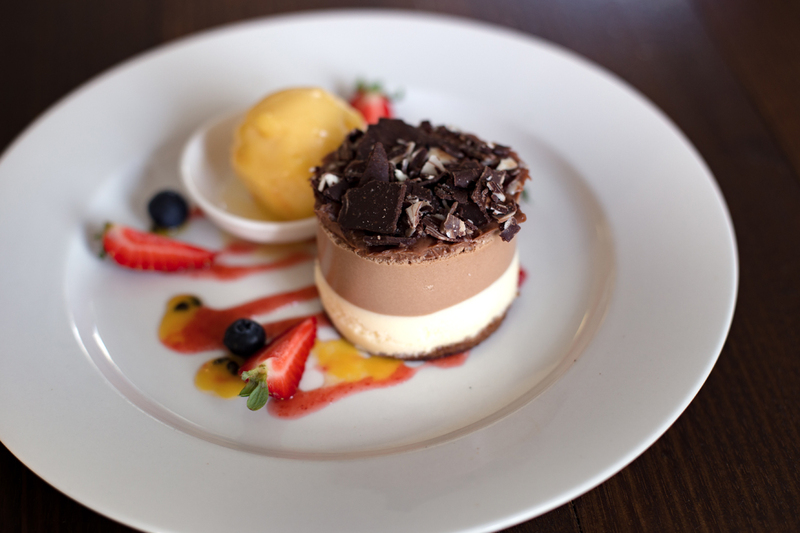 To finish off our food story with The Alley Bar and Grill, we ended with dessert with the Day and Night Mousse that was paired with mango sorbet, raspberry sauce, dark and white chocolate shards and fresh fruit. Although the dish is chocolate on chocolate, it was still very light and fluffy – not too rich or too heavy, an absolute delight. The Alley Bar and Grill sum up the beauty and power of food perfectly: “Cooking is all about people. Food is maybe the only universal thing that really has the power to bring everyone together. 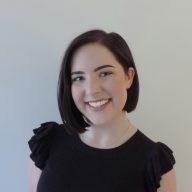 No matter what culture, everywhere around the world, people get together to eat.” This then left us with a feeling of belonging and a sense of multiculturalism in the heart of Canberra.